Put some pep in your step while you're rockin' around the Christmas tree this year! I love repurposing old sweaters and dresses by investing in a new pair of shoes each season- it helps you make your look feel fresh without spending hundreds on a new dress alone. 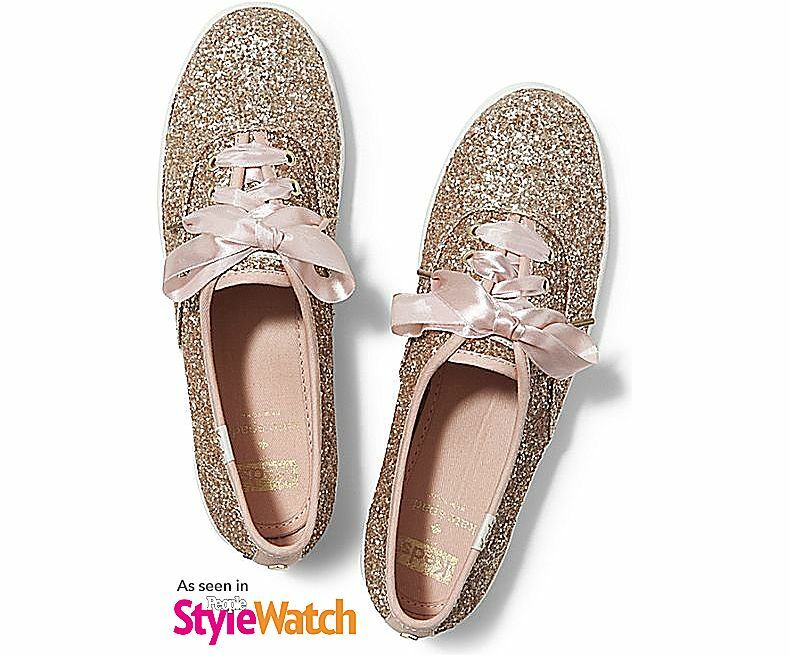 This post is partially in partnership with Keds & Talbots, but all of these are my selections. Please remember to shop through my commission-earning links to help keep this blog up and running. Thanks, weekenders! Aren't these fun cocktail party finds?! 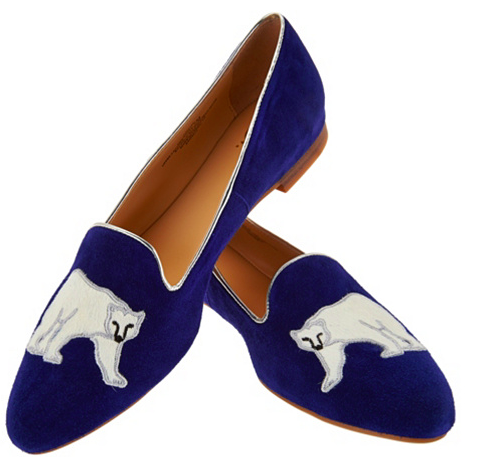 These will take you from Christmas shopping to a more casual soiree. Hope these kicks make your holidays a little more merry! Follow along on Instagram for more outfit/entertainting/travel inspiration!